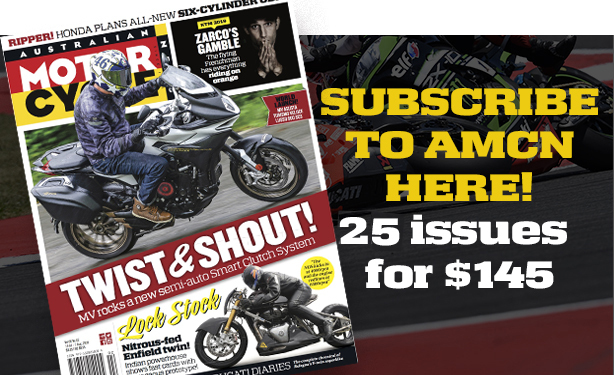 A huge upgrade, which could even include power-boosting variable valve timing, should keep BMW’s R 1200 GS ruling the roost in the big-bore adventure market. 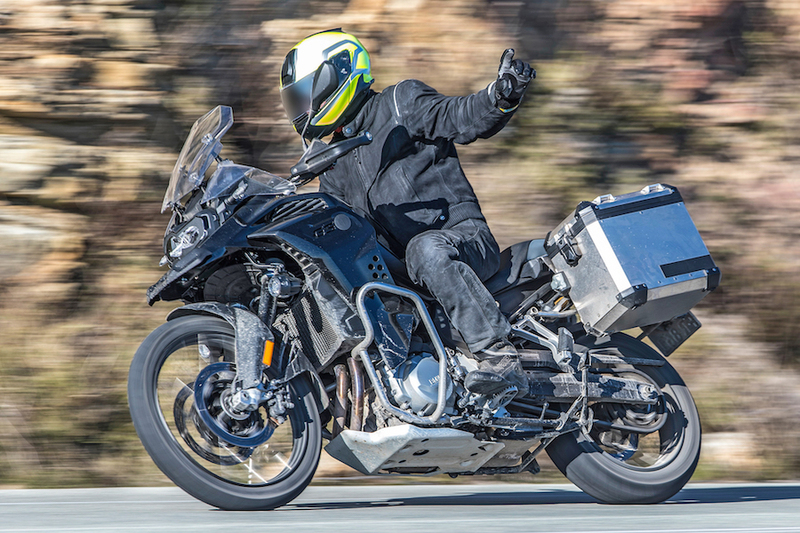 Although the next-generation GS hasn’t been spotted by spy photographers yet, BMW has been seen testing a new version of the R 1200 RT, believed to be fitted with variable valve timing. 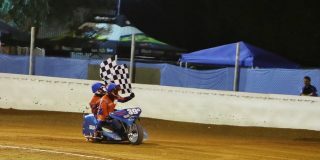 The cylinder heads look new and it’s widely believed to have a larger capacity than the current 1170cc engine. If all this makes it to market, next year’s GS could be knocking on the door of 111kW (150hp). 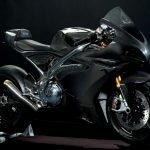 The launch of a revamped Versys 1000 is expected for 2019. 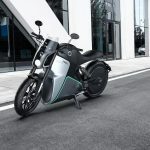 With no changes since the current version appeared in 2015 and the same basic underpinnings since its launch in 2011, a 2019 refresh is logical. Expect Kawasaki to adopt its new ethos of using a steel trellis frame, as it has on the H2, the Ninja 650 and Z650 and Z900 road models. 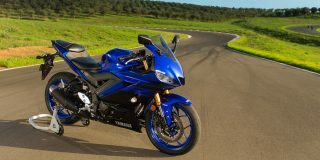 Steel frames are also generally preferred for off-road use, so a Versys redesign could add to its off-road credentials while considerably reducing its weight. 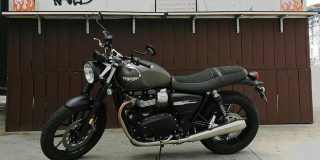 The latest generation of Triumph’s Bonneville has already spawned several strong-selling derivatives, but surely this big new Scrambler will be the most popular yet. 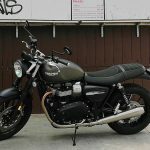 Offering a much more extreme off-road style than the existing Street Scrambler, which uses the smaller 900cc version of the same engine, the Scrambler 1200 already looks promising in prototype form. 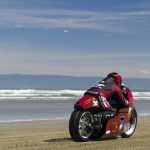 High-end Öhlins suspension and the same materials-focused design that makes the Bonneville Bobber such a success means it has an exotic, expensive appearance. 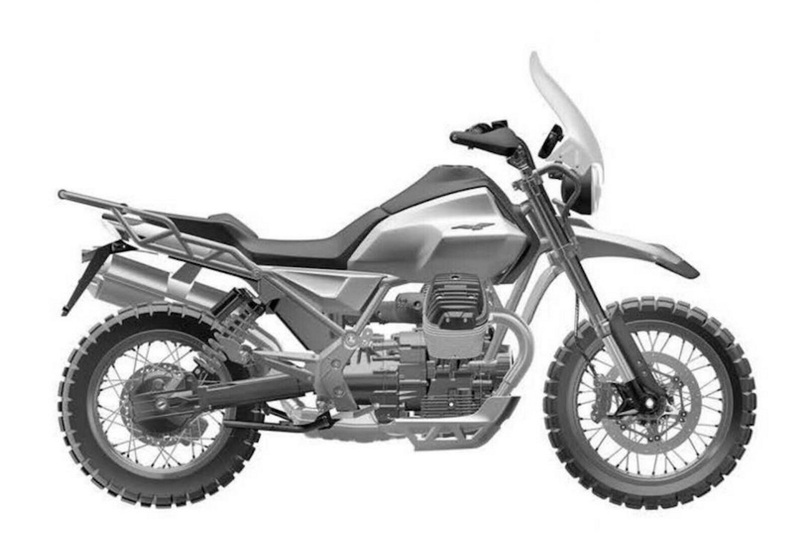 Glaringly absent from BMW’s new generation of parallel twins was the F 850 GS Adventure. 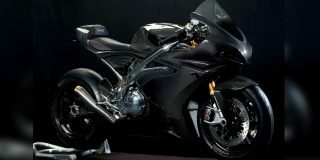 But we’ve spied the bike being tested and have clues to its specifications. 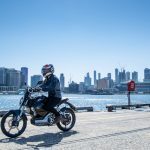 It will use the same engine as the F 850 GS, but longer-travel suspension, more aggressive styling, larger fuel tank and increased luggage capacity will be the main changes. Weight rises from 229kg to 244kg, width from 877mm to 939mm, and height from 1330mm to 1450mm, while top speed dips from 206km/h to 197km/h. Shown as a concept last year, the Guzzi V85 is destined to provide a unique ADV alternative. 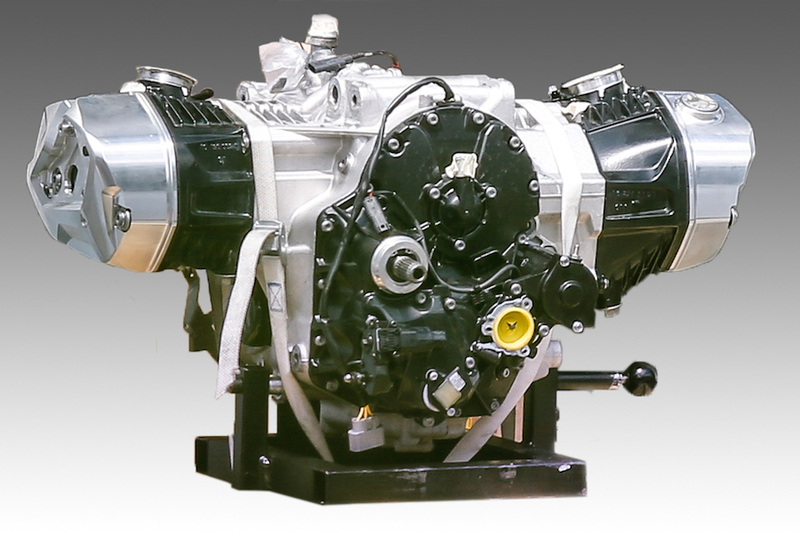 With 80hp (60kW) from an 850cc V-twin, the V85 will be the only shaft-driven middleweight machine on the market. Guzzi has confirmed production, and the big question now is its name. While Guzzi has hinted at using one of the old Stelvio, NTX, TT or Quota tags, other proposals include Avventura, Centauro, Sahara, Baja, Alpina, Terra and Explorer. 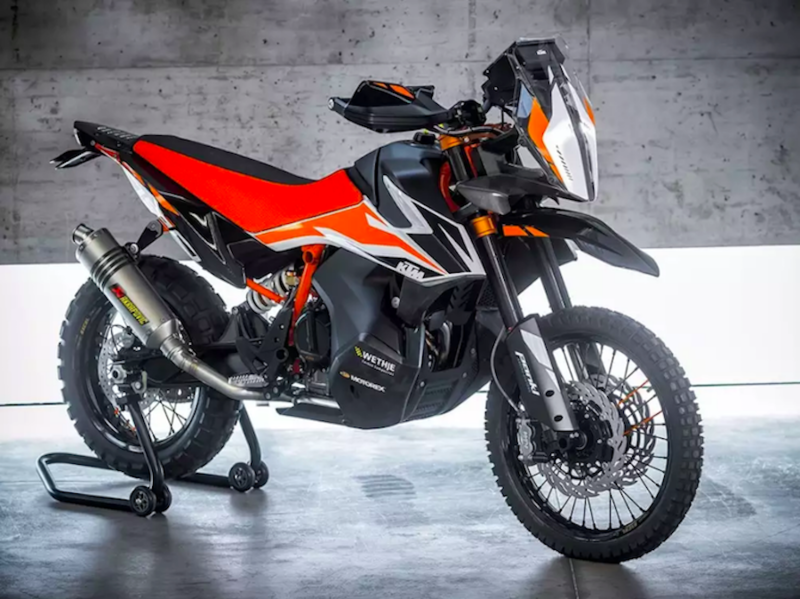 This could be a game changer, both for KTM and the adventure-touring market. 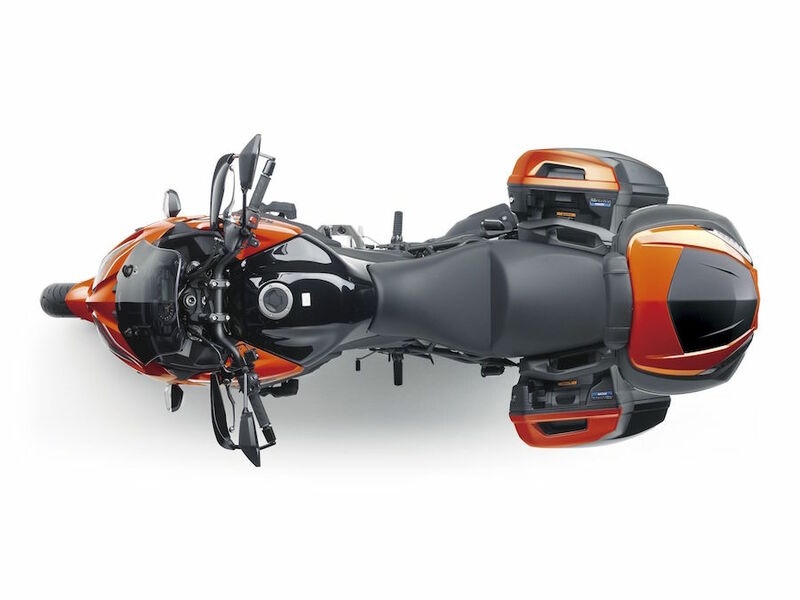 Combining the lauded new 78kW (105hp) RC8c parallel twin with an off-road-oriented chassis, it’s likely to offer a potent mix of light weight and high performance. 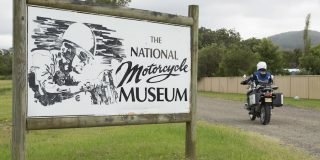 The engine has been retuned for off-road torque, fuel is kept in low-mounted tanks either side to lower the centre of gravity, and range of more than 400km is claimed. Electronics will be lean-angle sensitive and include multiple riding modes. 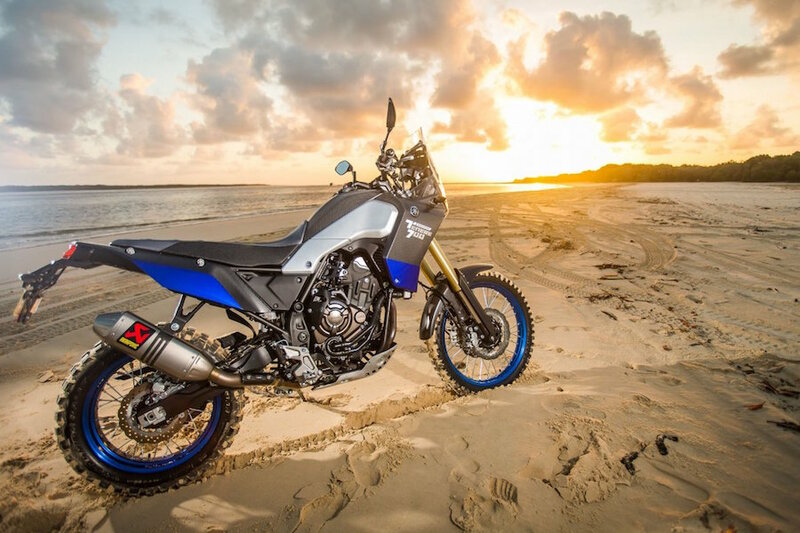 Seen twice in concept form – first as the T7 and more recently as the Ténéré 700 World Raid (see page 14), the 2019 Ténéré 700 production model could be a tempting alternative to the European stars, particularly if Yamaha gets its price right. Based on the hugely popular MT-07’s parallel twin, it should be a bargain alternative to the KTM 790 Adventure and BMW F850 Adventure. 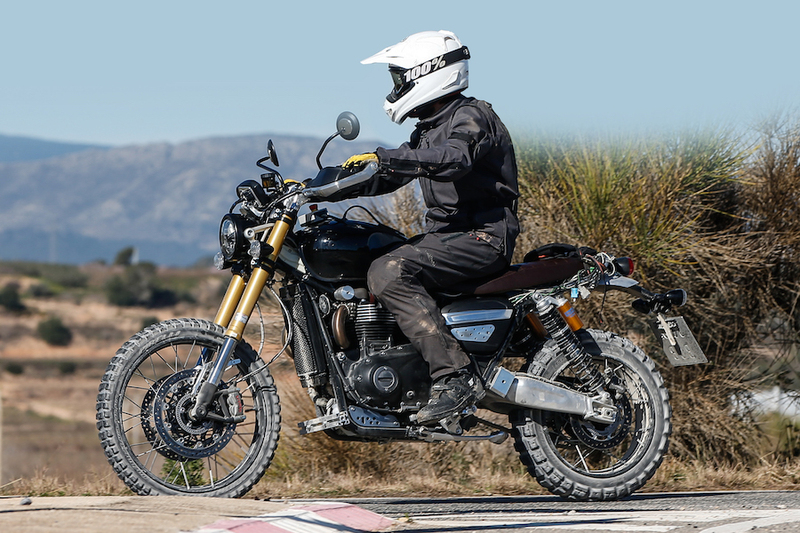 Like the old single-cylinder XT660Z Ténéré it will replace, it has a more extreme off-road style than many of the softer so-called adventure bikes.